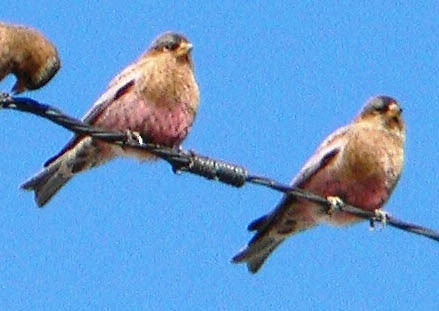 Image Search Male on left. 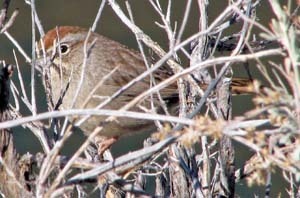 Image Search Distinguished from other sparrows with rufous crowns by dark malar stripe below base of bill. 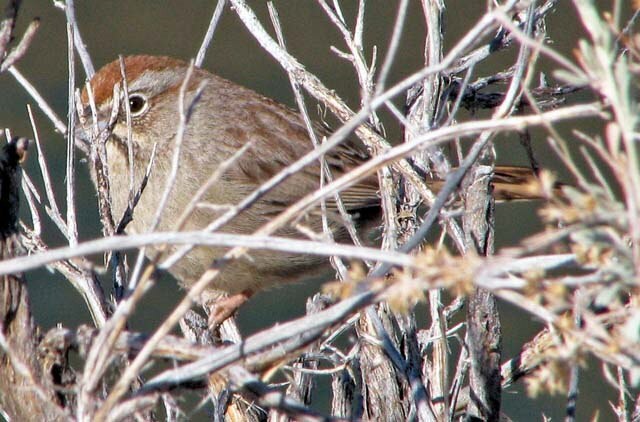 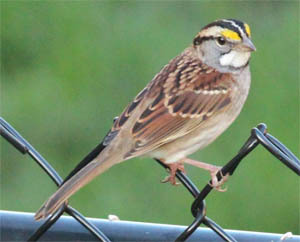 Image Search Similar to White-crowned Sparrow. 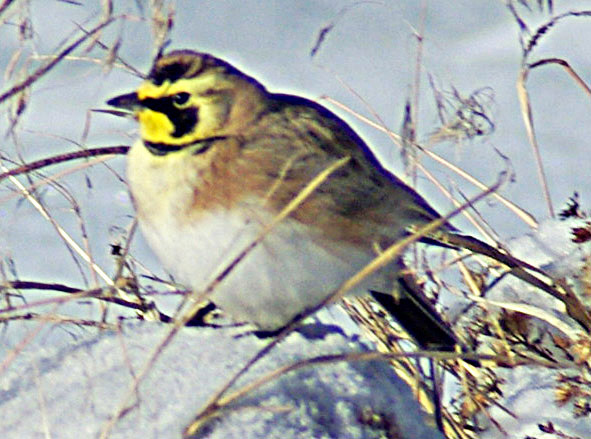 Note the yellow lores and the white-throat. 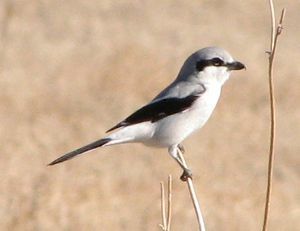 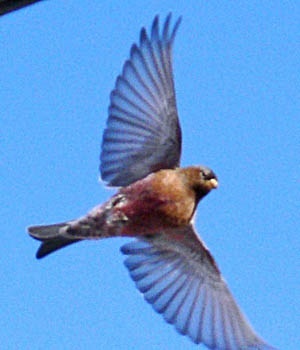 Rare, but when present, seen mixed in flocks of White-crowneds. 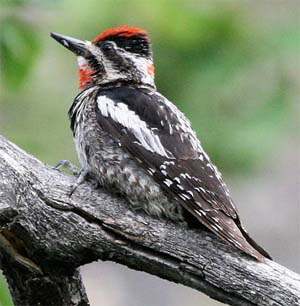 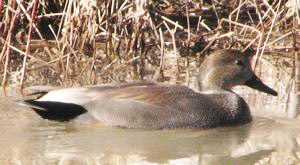 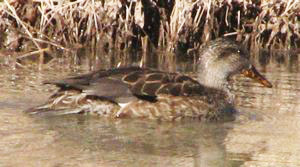 Gray crown evident. Compare with photos from image search.